The 2016 is garnet with a purple edge, elegantly textured and medium in body. 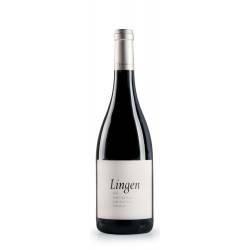 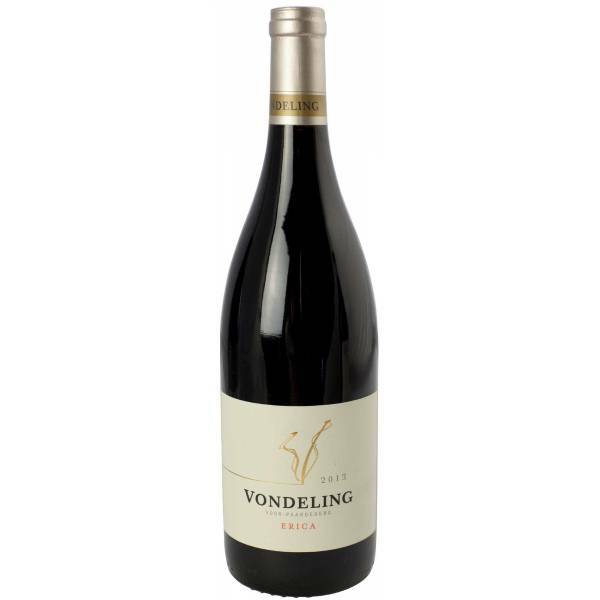 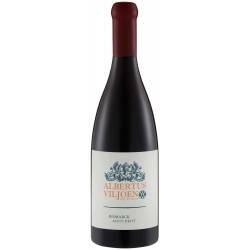 It offers a blaze of fine red berries, creamy oak and savoury complexity. 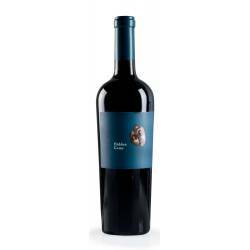 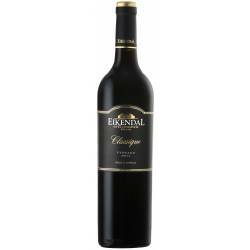 The palate offers hints of mint, dried mushrooms and glazed cherries, finishing with cured meat and vanilla notes. 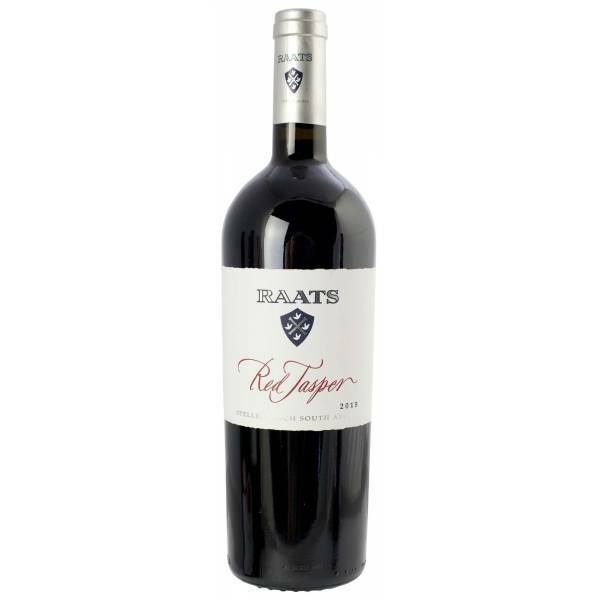 It is a majority Cabernet Sauvignon, providing cassis notes and a serious backbone to the more generous Merlot, Malbec and Petit Verdot. 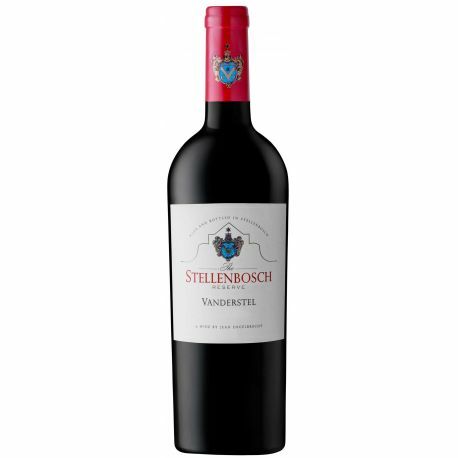 Overall, a fine balance of freshness, glossy fruit and earthy undertones. 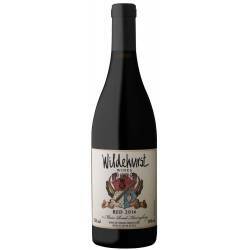 It drinks well now, but will age well for a decade.